Mario Party review – how does it play today? 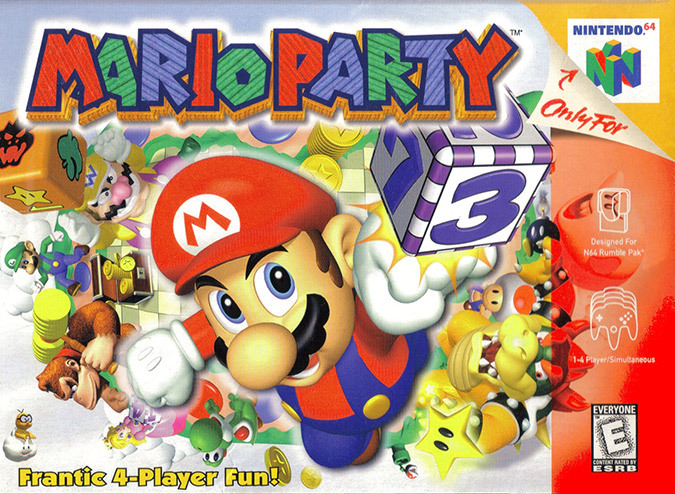 Mario Party is the game that kick-started Nintendo’s long-running party series all the way back in 1999. But is it still worth returning to two decades and 16 sequels later? It would be, were it not for one major sticking point. 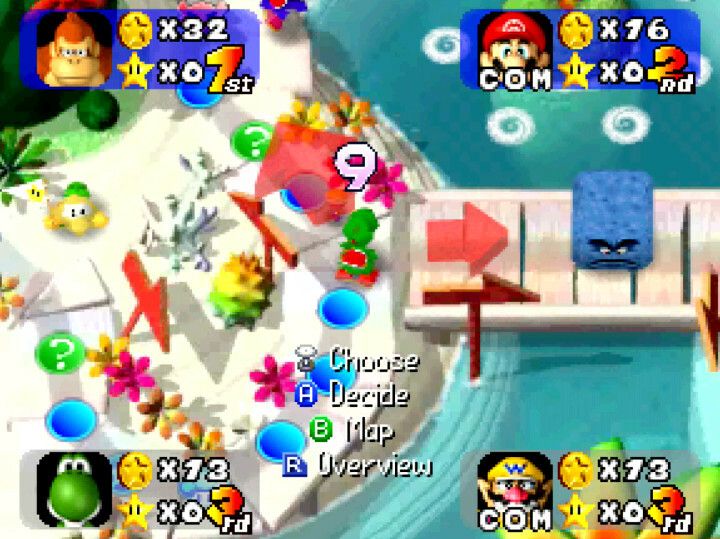 Mario Party is a virtual board game for up to four players. The aim of the game is to collect more stars than everyone else. 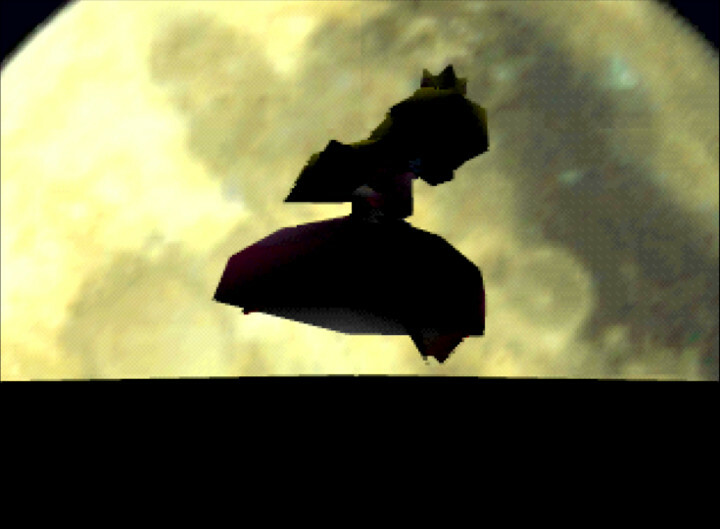 Do so, and you’ll be crowned the Super Star. Each player takes it in turns to roll the dice and move round the board. Your primary objective is to reach the star first so you can buy it. However, you need 20 coins to do this. You obtain these by landing on blue spaces, competing in mini-games or stealing them from other players. The board giveth, but it also taketh away. Red-coloured and Bowser spaces deduct your coins, and so you’re at the mercy of the dice roll. Once everyone has taken a turn, all players partake in one of 49 mini-games. These are another opportunity to win (and sometimes lose) coins. 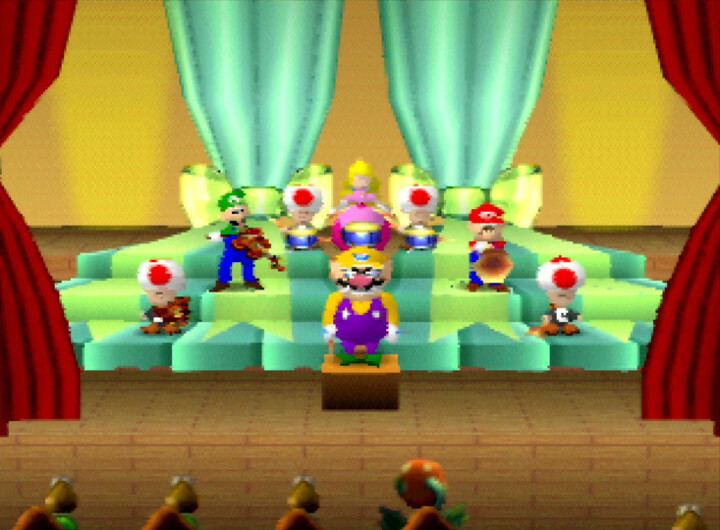 The constant change of pace and fortune often makes Mario Party a hilariously chaotic experience – especially with friends. There are eight boards in total, two of which you have to unlock. These offer a lot of variety in terms of setting and complexity. So whether you’re playing with beginners or party pros, there’s something for everyone. 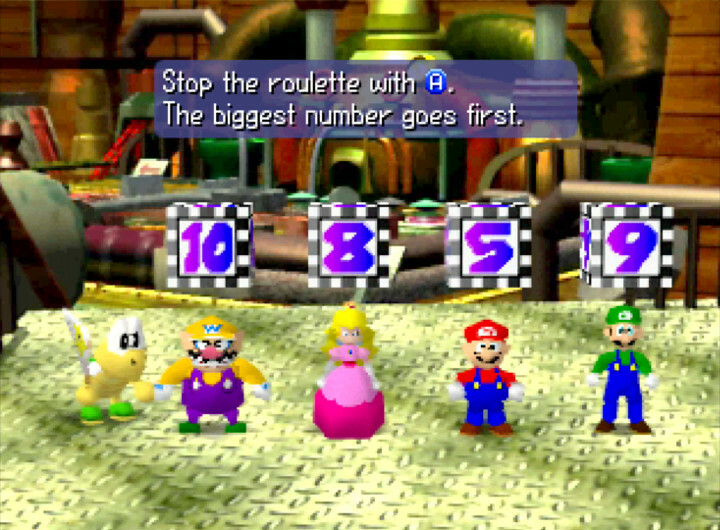 Compared to later games in the series, Mario Party’s boards are relatively straightforward. But this isn’t a bad thing. If anything it helps the game to maintain a fast pace of play. There are fewer special spaces, and you can’t buy ability enhancing items. However, you can buy upgrades for the boards. It’s is a nice touch that encourages you to keep coming back. 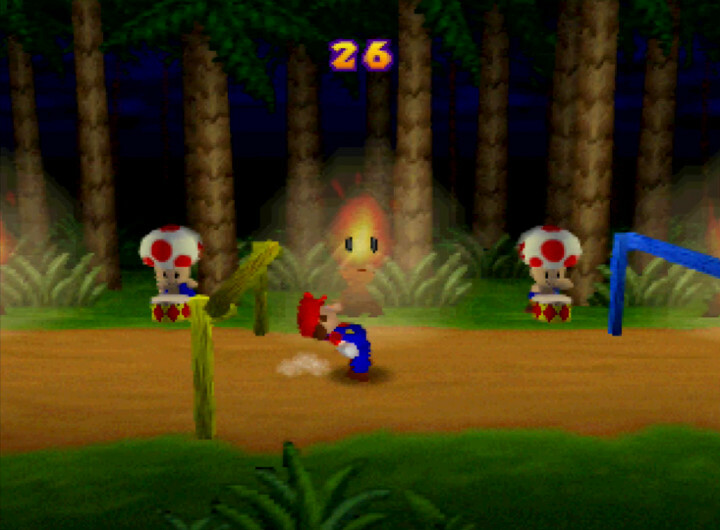 Being a board game, Mario Party naturally has a lot of luck-based elements to it. For example, the space you land on each turn doesn’t just impact your own fortune. It also helps to determines which type of mini-game you’ll play at the end of the round. Happening spaces are another game changer. Land on one of these and it may change or affect the game. This could involve the star space moving or a player being forced to move to another part of the board. At times you’ll feel cheated. But it’s the luck factor that keeps the game exciting until the very end of the last turn. While luck does play a role in deciding the outcome, you still have plenty of strategic options at your disposal. Each board has multiple paths you can take at various points. You can also block off routes to opponents, usually by spending coins. It’s a clever, if devious touch that can result in some tremendous upsets. 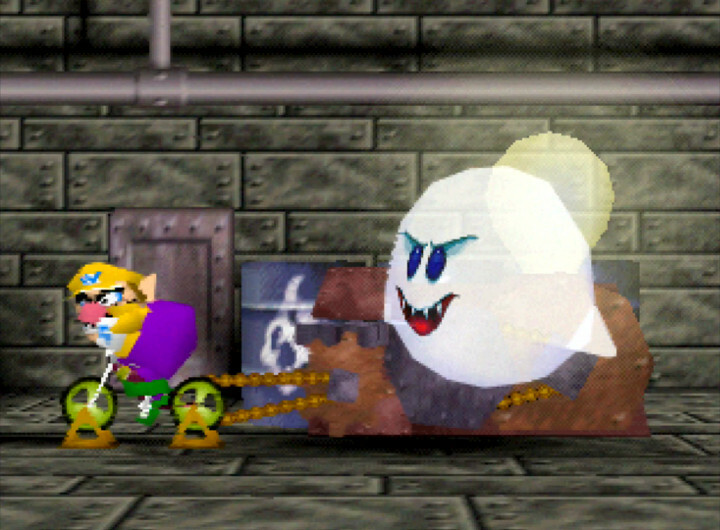 By visiting the Boo space you can go a step further and outright steal coins or stars from other players. Mario Party may look cute and friendly, but it actively encourages you to screw over your friends. 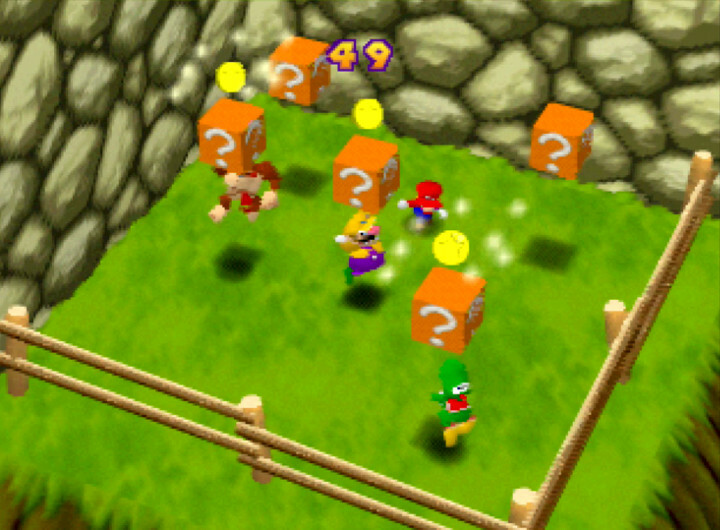 There are 49 mini-games in Mario Party’s standard mode. At first glance, this seems like a lot. But 10 of these are single-player games, which you only play when landing on a particular space. The remaining 39 each sit in one of three categories: four player, one versus three, or two versus two. And which category you get depends entirely on the spaces the players landed on during the turn. This can result in you having to play the same mini-game multiple times during a game. 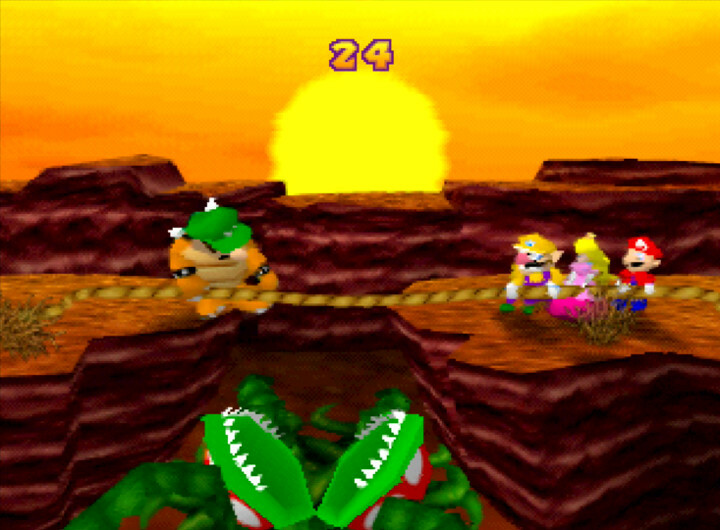 It’s just as well then that the majority of Mario Party’s mini-games are good fun. The line-up includes a good mix of skill-based, button-bashing and team challenges. They’re all very simple and last no longer than a minute. But they offer some of the best fun on N64. After all, there’s nothing quite like trying to knock each other into the sea while standing on giant bumper balls. 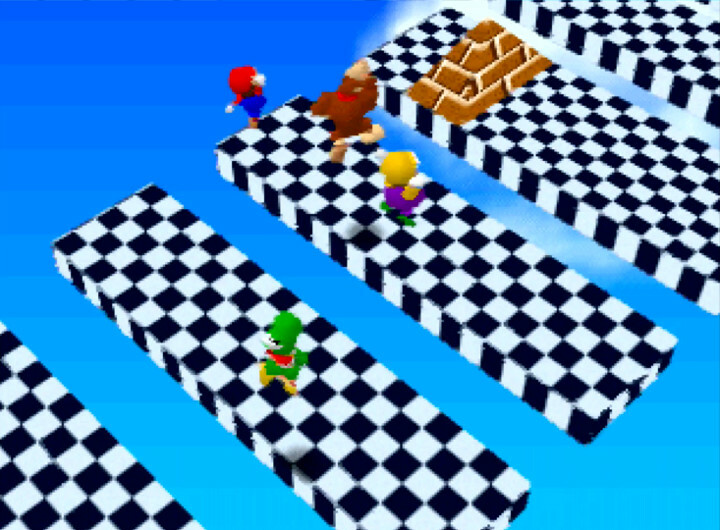 It’s all fun and games – until you get to Mario Party’s infamous joystick-spinning mini-games. The concept is novel enough. Spin the stick as fast as you can to paddle a boat or ride a bike. But doing this repeatedly is a surefire way to very quickly wear down your N64 controller’s joystick. The most effective way to spin the stick is by using the palm of your hand. However, this is quite uncomfortable and can cause blisters or even cuts if you’re not careful. 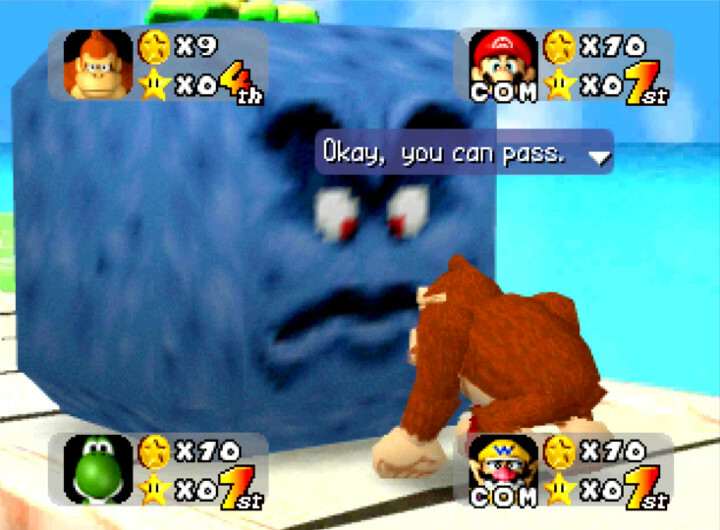 These joystick-spinning games are by far Mario Party’s biggest flaw. It simply isn’t worth destroying your controllers for these mini-games. You can save your joysticks (and your palms) by using a replacement GameCube-style joystick. You could even use an N64 Hori Mini Pad, if you’re brave enough. But these alternatives are usually a lot less accurate than the official controller’s joystick. 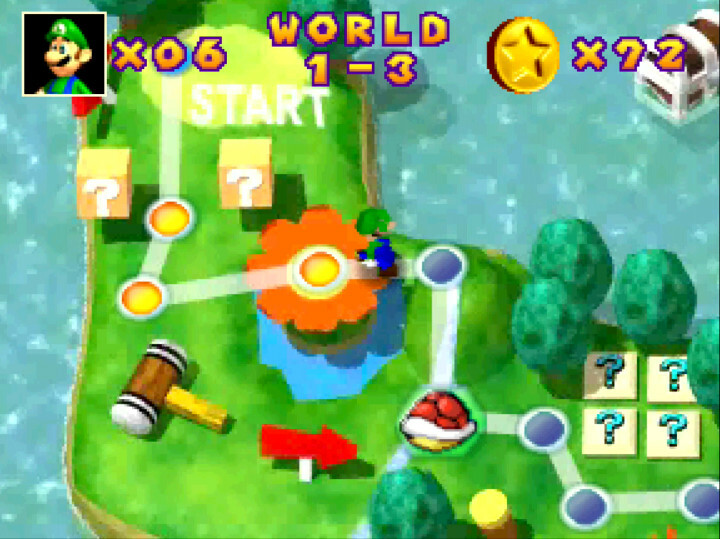 As a result, some of the other mini-games become difficult to play. 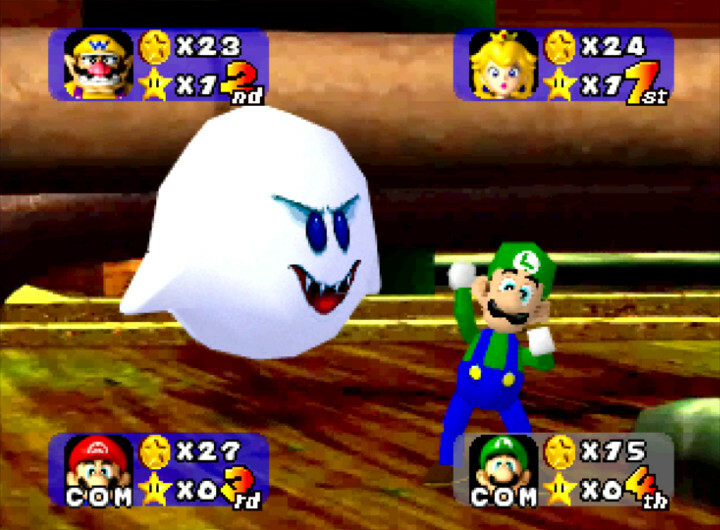 Mario Party is first and foremost a multiplayer game. 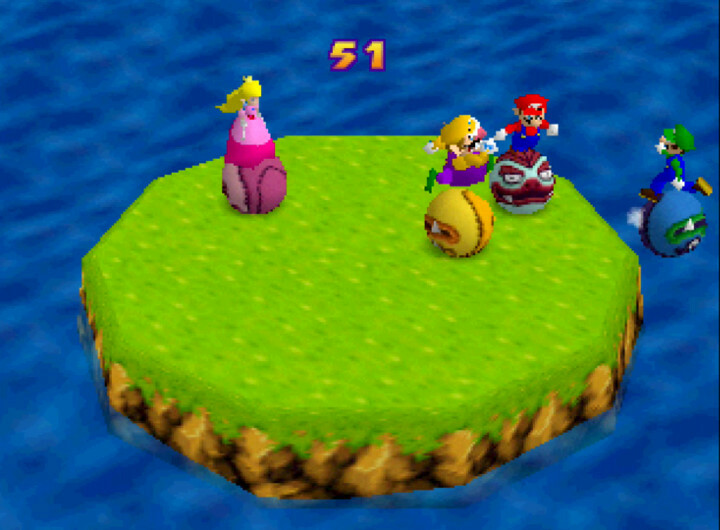 Nevertheless, its Mini-Game Island mode does offer a single-player adventure of sorts. In this mode, you must complete every mini-game. You progress from one to the next by travelling across a Super Mario-styled map. Some games have different win conditions. Otherwise, there’s nothing new here, except for a secret one-player mini-game. Short of human players for the standard board game mode? The game will fill in any gaps with bots. It’s handy when there’s only two or three of you, but it’s dull by yourself. 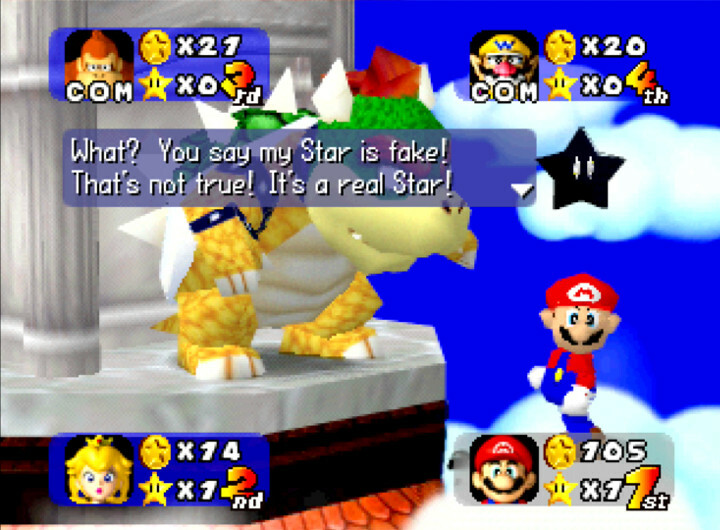 Stealing a star from a bot is nowhere near as exciting or hilarious as doing the same to a friend. Mario Party’s simple presentation means it always runs with a smooth frame rate. 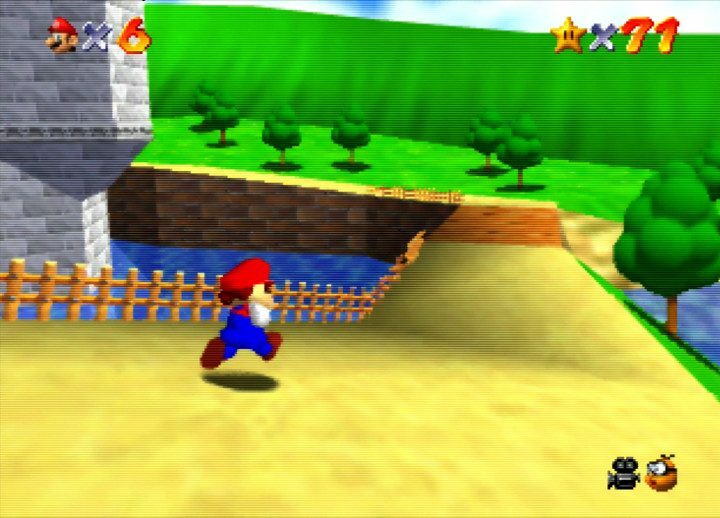 While it may not be the prettiest N64 game, it’s bright, colourful and clean for the most part. The boards use pre-rendered backgrounds that, while charming, look incredibly dated today. Seeing them blown up on a large modern TV doesn’t help either. 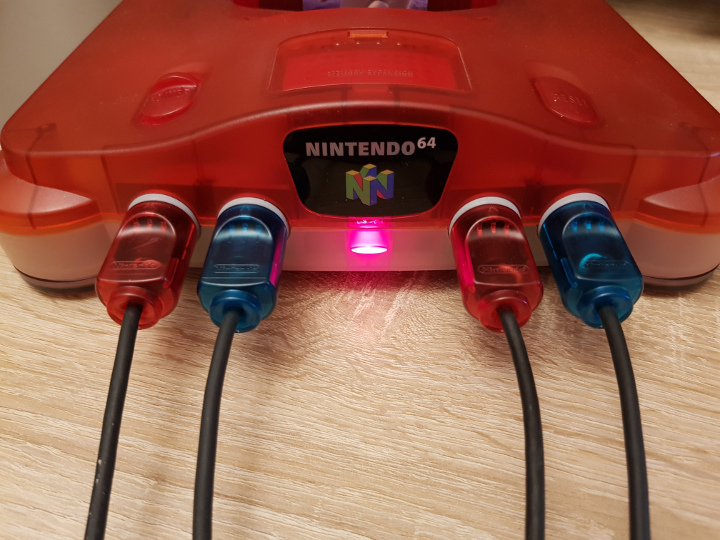 Not even an UltraHDMI N64 helps to improve them. This very noticeable distinction between 2D and 3D is a little jarring. But it at least doesn’t negatively impact the gameplay. For the best visual experience, you really need to play Mario Party on a CRT TV. 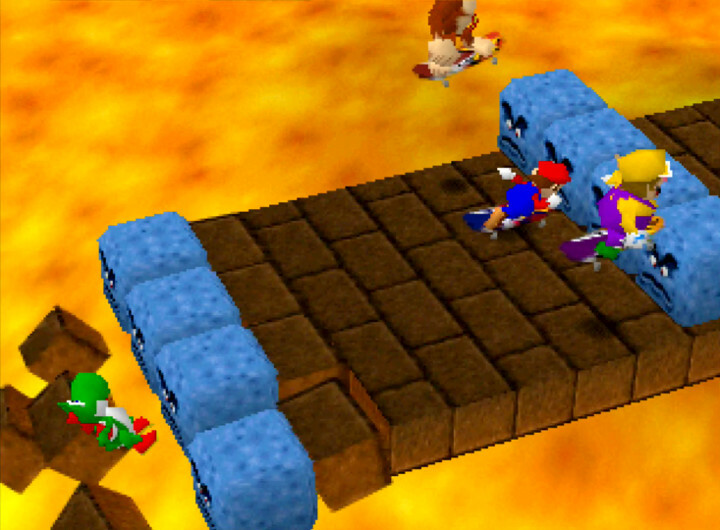 Mario Party is a good game that’s ruined by one major flaw: joystick-spinning mini-games. 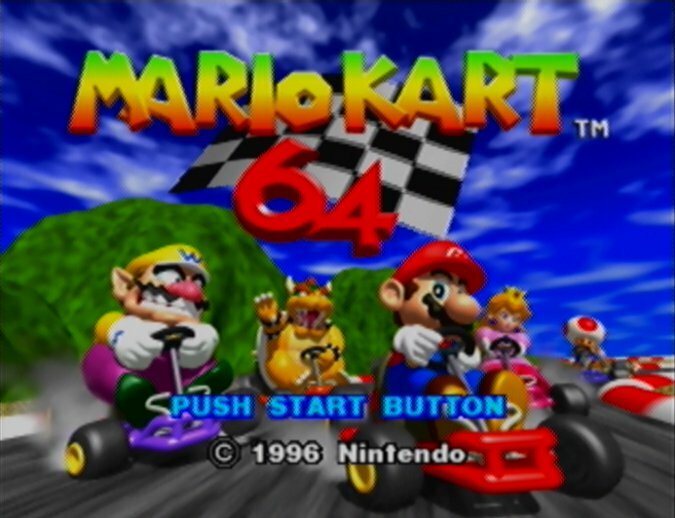 These mini-games are effectively a death sentence for your N64 controllers. Not to mention spinning the stick isn’t any more fun than tapping a button. 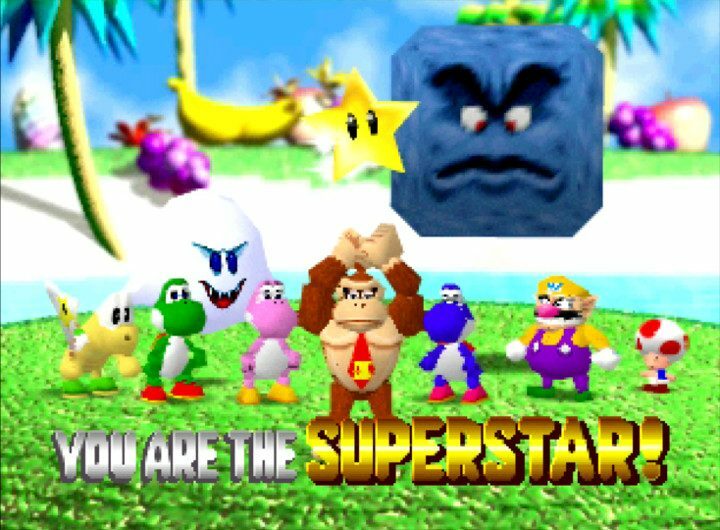 It’s a shame because otherwise Mario Party offers bundles of chaotic multiplayer fun. The mini-game selection is a bit small, but includes some hilariously entertaining diversions. 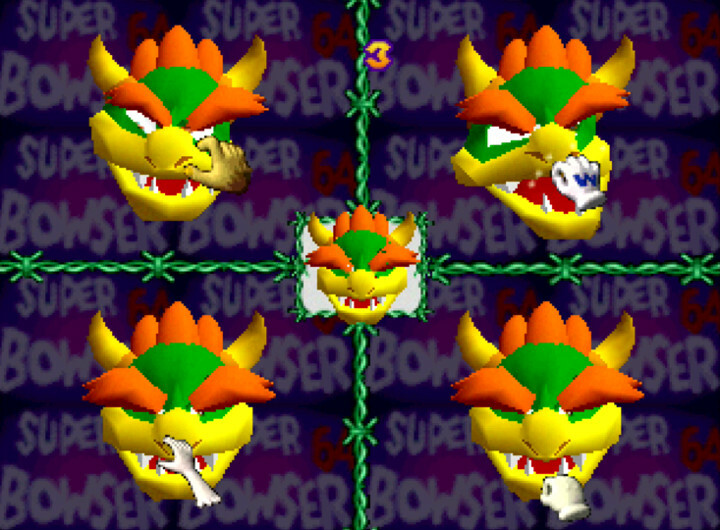 Thankfully, the N64 has two more Mario Party games, both of which are an improvement in all these areas. 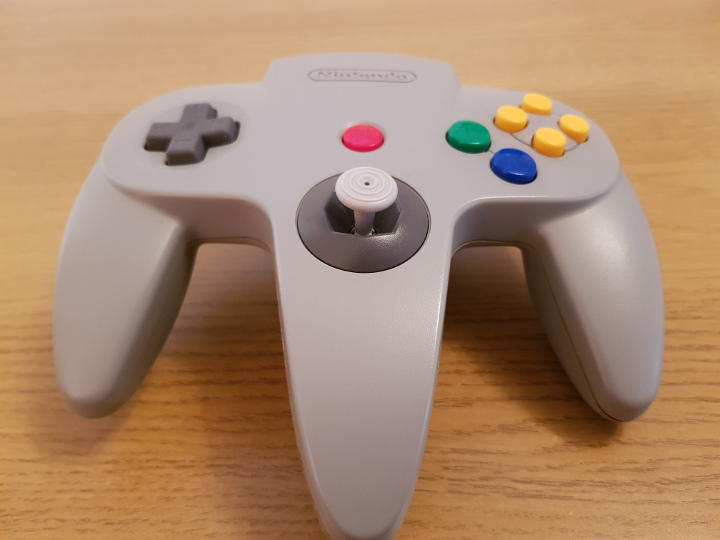 For the sake of your N64 controller’s joystick, we suggest you play one of them instead. Mini-game selection is a bit small.